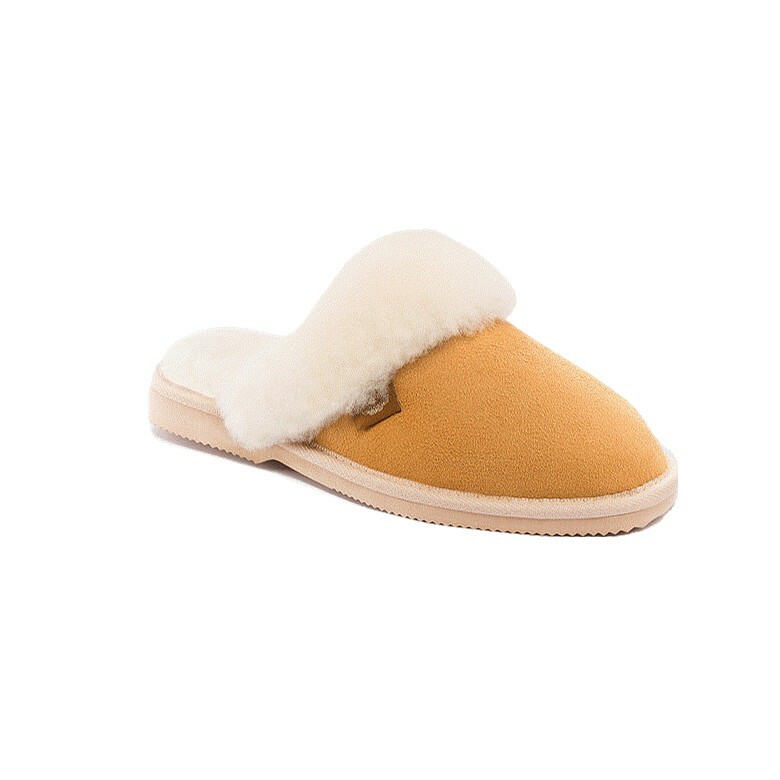 Sheepskin Innersoles are great in any type of shoe, in particular they are fantastic in the sheepskin boots. 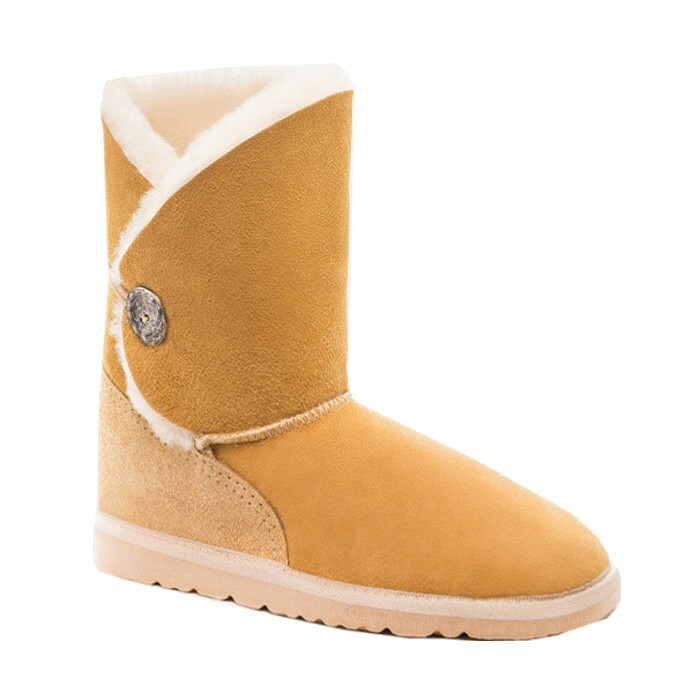 Most Ugg Boots come with replacable innersoles that can be easily taken out and the new innersoles would be a much cheaper alternative to buying a new pair of shoes. 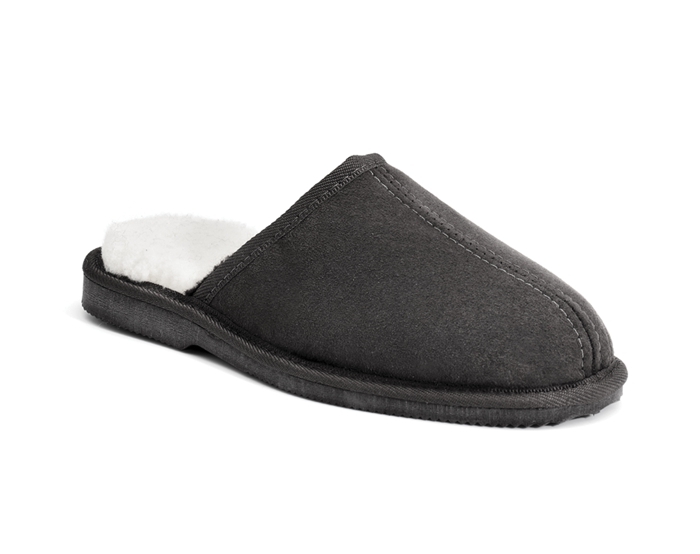 These innersoles help your feet perspire less, and there is no sweat and no smell. 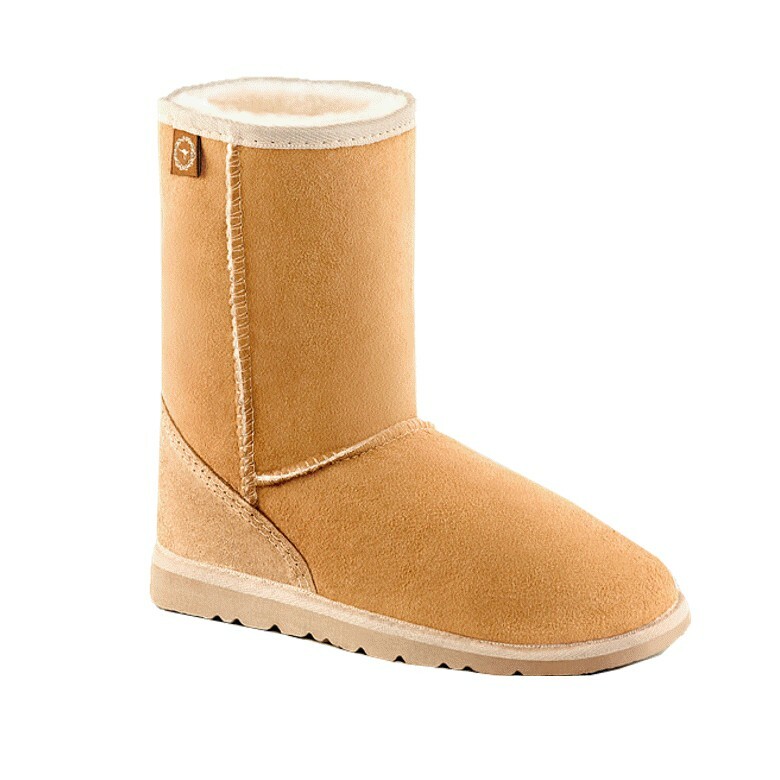 Prolong the life of your ugg boots by many years by replacing the innersole. 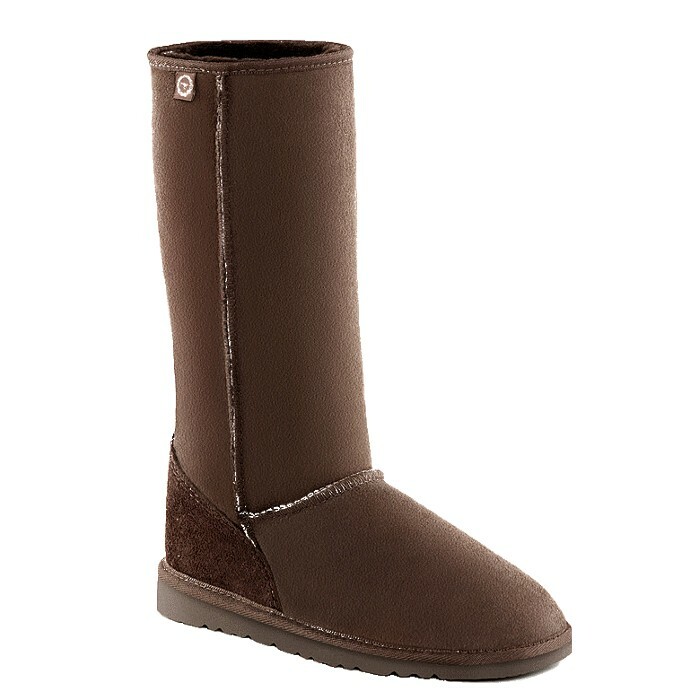 THIS PRODUCT HAS FREE SHIPPING WHEN ORDERED WITH ANY BOOT PURCHASE. 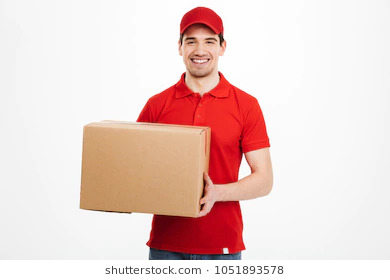 Your shipping total will be adjusted accordingly once the order is received by us.